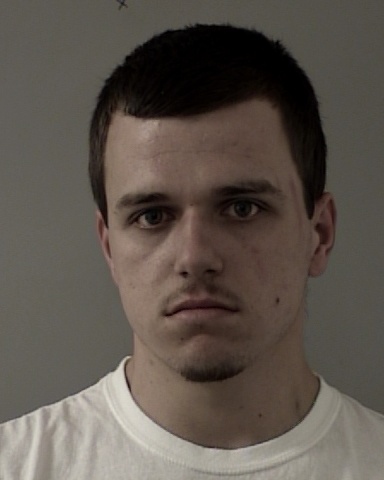 On 06/17/15 at about 10:42 AM, Sheriff’s Deputies responded to a residence in the 5000 block of Forty Niner Trail in Placerville for a person allegedly using narcotics. At the residence, deputies contacted 20 year-old Joseph Richard. Spoons commonly used to reduce heroin into a liquid form by heating them, small cotton pieces commonly used to filter drugs before injection, and hypodermic needles and syringes were found. A small amount of a black sticky tar like substance was located that appeared to be heroin. A glass pipe commonly used to smoke methamphetamine was also recovered. Richard was taken into custody and transported to the Jail for possession of an illegal substance and drug paraphernalia. He is still in custody on $17,000 bail.